​and her name is Amanda! Amanda's Room was my first novel. Originally published in 2012, it has undergone multiple printings and revisions. While you can breeze through the book, those who enjoy solving mysteries within a story will find ample hidden features. A couple hints: the bird story that starts the book and a similar one at the end are there for a reason. Also, whenever there is a storm, there is a reason for it; search for the reason. Now here is the gist of the story. Death came for Amanda Reynolds, but could not pry her from her home. 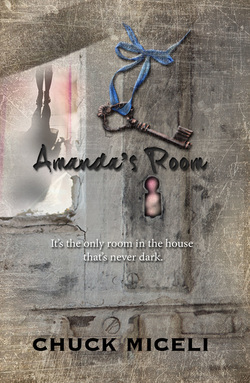 Her spirit remained and for the next two decades, the abandoned mansion decayed, but not Amanda’s room. When Katie Jarvis and her teammates enter it, they think they have found a paradise on earth. 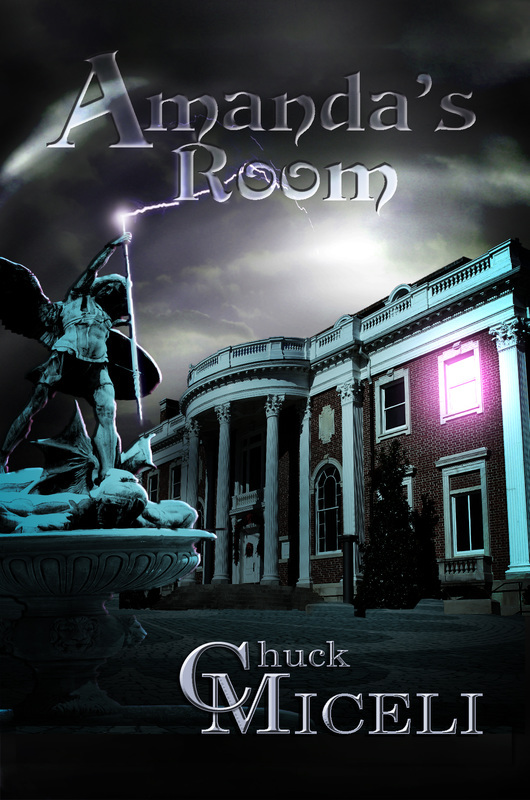 Under the guidance of their professor, world-renowned physicist Bertrand Myers, Katie, Chris, Drew, and Tess research the room’s perfect environment only to learn that it defies any natural explanation. When Katie discovers that the room also affects the weather for miles around, the team delves into the house’s history, only to have each of them targeted for disaster. Through it all, Katie believes that the spirit of Amanda Reynolds still inhabits the room and is using the weather in a desperate attempt to communicate something, but Katie can’t decipher what or why. Bert cautions that if Amanda really possesses that kind of power, no one on earth is safe. However, when a monstrous late-season hurricane traps Bert and thousands of others on Cape Cod, Katie realizes that only she can stop Amanda before it’s too late. ​What she does not realize, is that something is still out to stop her. This is the original full edition. Factual weather quotes at the beginning of each chapter provide a backdrop for the novel and link into the story and the lives of the characters, a delight for who love to solve "mysteries within a mystery." It also contains an expanded prologue and additional character development. ​Want and autographed and personalized copy? Contact me directly to request one. For those who prefer to read non-stop without distraction, this condensed edition eliminates the weather quotes. It also eliminates some of the character development to place a greater emphasis on the action providing a faster read. Distributed by Ingram. Just inquire at your local book stores everywhere! If you have difficulty getting your copy, it is available on line through Amazon and feel free to contact me directly. For the latest information, sign up for my monthly "Up and Coming" newsletter!